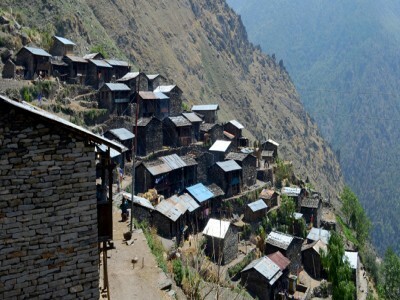 Langtang region trekking lies in the north of Kathmandu Valley and borders Tibet. After just a few hours’ drive from Kathmandu you can reach the Langtang National Park. This is the closest region to the Kathmandu Valley. The area was the first designated Himalayan National Park and was established in 1971. Most of the people are of the Tamang and Sherpa culture. You may notice that their language and attire is very similar to the Tibetans. 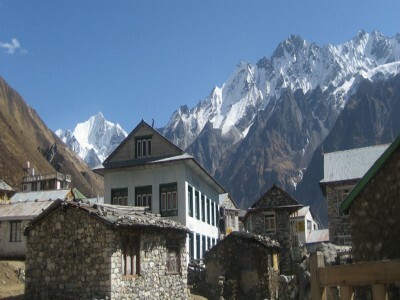 In the Langtang Region there are many trekking routes. 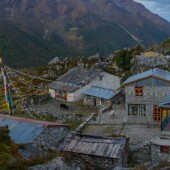 They include: Langtang and Gosaikunda, Langtang Helambu Trek, Tamang Heritage Treks and Langtang Helambu and Gosaikunda Trek are the main trekking tails of the region. 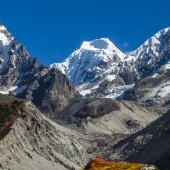 All of the routes offer unique views of the himalaya. 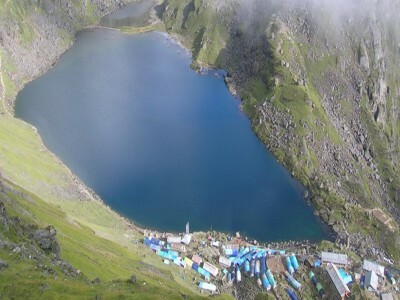 The Gosaikunda is the main destination for trekkers; every year both Buddhist and Hindu pilgrims pay a visit to this sacred place. The next most popular place for trekkers to visit is the Helambu which is famous for its apples. 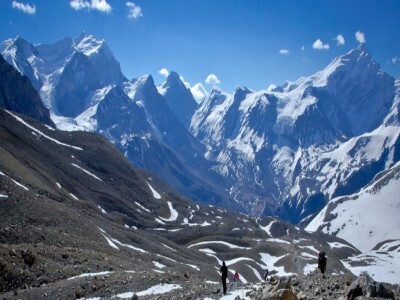 The highest elevation of this trekking area is 5000m. While trekking in this trail you will see views of: Ganesh Himal, Jugal Himal and Dorje Lakpa. You will also see vegetation including rhododendron, bamboo forests, and majestic waterfalls.More than 250 species of birds are can be found in Langtang National Park. The Himalayan Monal (Lophophorus impejanus), the national bird of Nepal, and Satyr Tragopan (Tragopan satyra) are protected birds that are also found in the park. Upper Langtang Valley provides excellent breeding ground for Ibisbil (Ibidorhyncha struthersii), a globally threatened bird species. This national park is also a shelter to 46 mammals including: Monkey, grey wolf, red panda, clouded leopard and musk deer. Duration: 15 Days Elevation: (4773m/15657ft) Grade: Fairly Strenuous Co-Ordinates: 28.0000° N, 85.5500° E Group Size: 01-10 persons per Group.